Modern cyber policies provide coverage against a vast array of digital hazards. As hackers change tactics, insurance companies are forced to evolve in order to make sure insureds are protected against emerging risks. 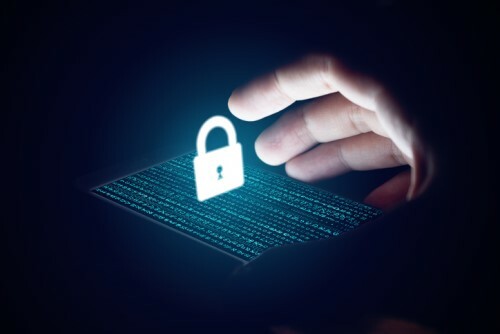 Although cyber criminals seem to be one step ahead of the authorities, leading cyber insurance companies are doing a good job of creating broad and forward thinking policies that protect a client in the event of a cyberattack. Here, Insurance Business looks at three of the critical components of a modern cyber policy. Maintaining a successful and positive brand image is critical for a business of any size in any industry. Consumer perceptions go a long way to defining the success of a business, particularly in the modern era. NAS’s BrandGuard® feature provides protection for a company’s reputation in the event of a cyberattack. This part of the policy offers coverage for lost revenue incurred as a direct result of an adverse media report or notification to affected individuals following a security breach or privacy breach. This offers coverage when costs are incurred to recover and/or replace electronic data that is compromised, damaged, lost, erased or corrupted due to accidental damage or destruction of electronic media, or computer hardware or administrative, or operational mistakes in the handling of electronic data.